So you come here wanting to know about Kelly Blue Book, which is actually spelled Kelley Blue Book or KBB for short, but for now I am going to stay with your spelling to rank better of course. It’s actually funny, more people search on the terms Kelly Blue Book without the “e” than they do the correct spelling, roughly (391,000,000 results vs 124,000,000 results) 3 times as much. 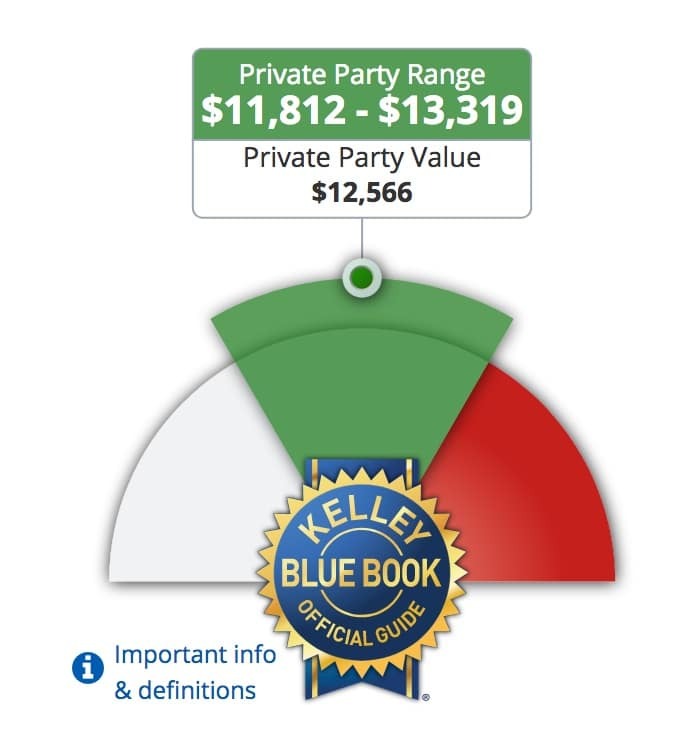 So what exactly is the Kelly Blue Book? Well it’s a user price guide for both used and new cars. Most people who are in the market for a new or used car can find the information in Kelly Blue Book quite useful. It provides a good estimation of how much a car is going to cost based on pricing data collected from all over the country. When shopping for a used car, you can determine with some certainty using the Kelly Blue Book how much it should cost. Vehicles get a rating scale from Excellent to Poor. Most cars will fall in the good and fair range, with exceptions being on either end. 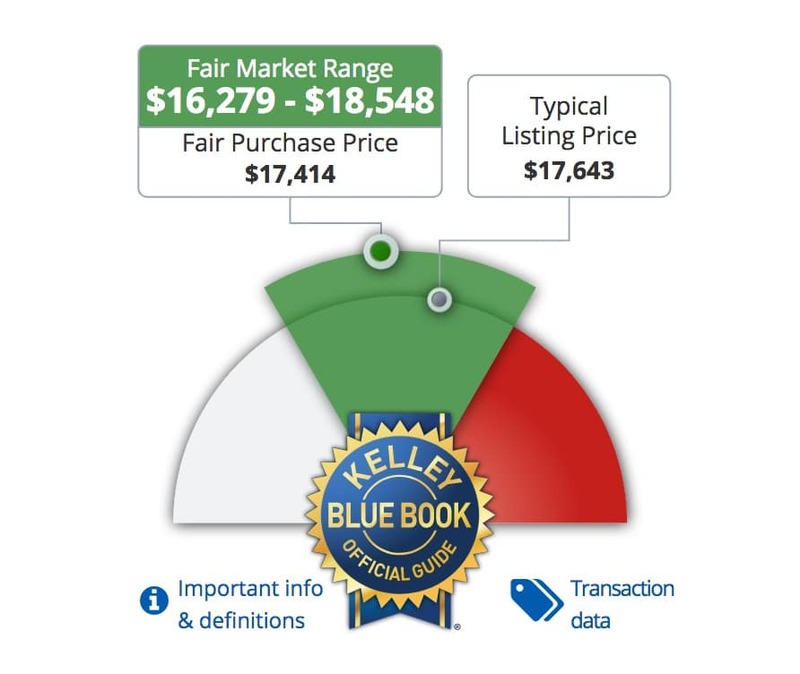 Beyond the rating scale Kelly Blue book breaks the pricing into 2 main categories including the KBB New Car Guide and the KBB used Car Guide. For things like motor cycles, Rvs, boats, vintage/antique vehicles, Kelly has guides for those as well. When you go to the website Kelly Blue Book will take you through a series of questions about the car you want to purchase or sell and eventually provide an estimate on costs. Below is an example for a used 2013 Subaru Crosstrek if you were to buy one from a dealer vs buying one from an individual. Buying a Certified used car will typically increase the dealer price. In our example buying used from an individual would actually save you $5K over buying from a dealer. The advantage in buying from a dealer however, especially a reputable one like Fremont Motors, is you will have confidence that the dealer isn’t looking to pawn off a lemon. When buying from an individual it can often be hit or miss and you certainly don’t want to be on the losing end of things.